Don’t let dings and dents decrease the overall quality and value of your vehicle. Get cost-effective auto body repair services from Precision Frame and Body Shop in Santa Rosa, CA. We provide a wide range of automotive solutions at rates that are easy on the pocketbook. No matter what auto body repair services you need, be it collision repair, frame straightening, or suspension services, you can count on us to go above and beyond to efficiently address your concerns. Book an Auto Body Repair Service Today! Why settle for subpar auto body repair services when you can have our experts do a better job at reasonable rates? 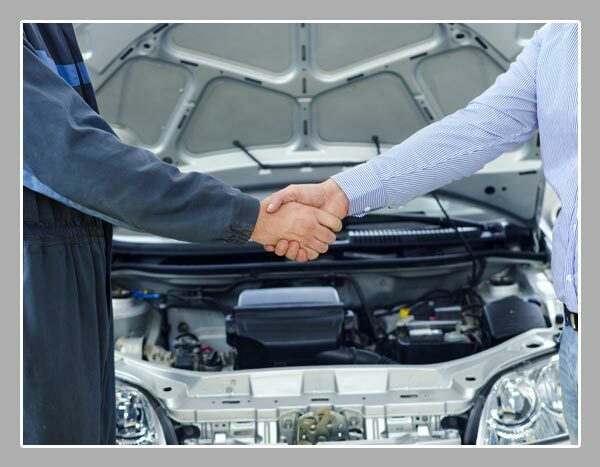 Discuss your needs with our collision repair specialists; we will gladly walk you through your options and provide a free estimate before performing the services you require. Book an auto body repair service today! Contact us to learn more about our auto body repair shop and how we can be of service to you.